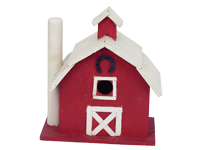 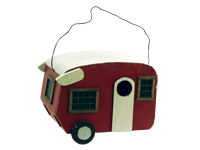 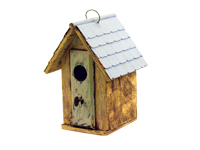 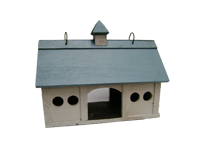 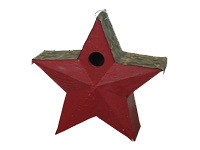 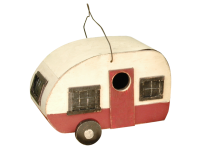 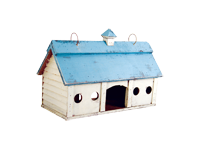 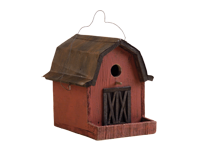 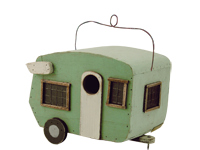 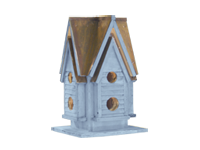 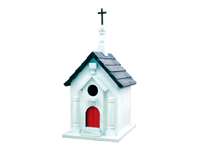 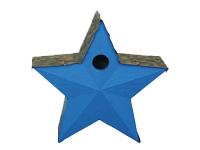 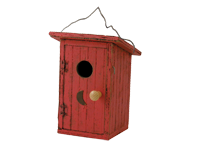 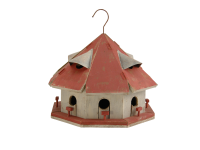 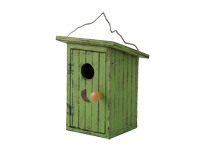 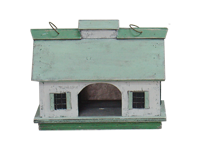 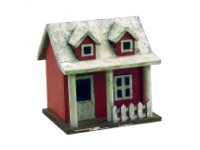 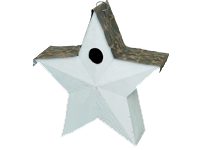 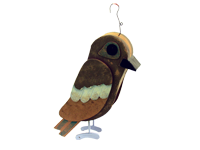 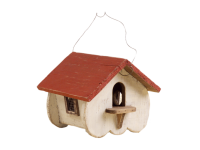 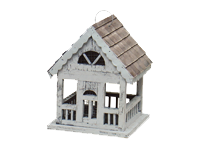 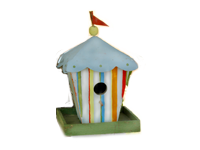 This Birdbarns™ birdhouse is a beautiful reproduction of an antique birdhouse found in Quebec, Canada. 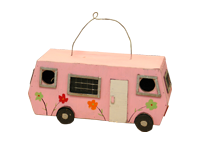 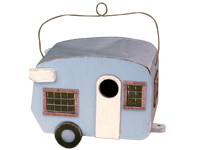 The birdhouse has eight separate compartments to give each bird guest privacy in this charming backyard bird retreat. 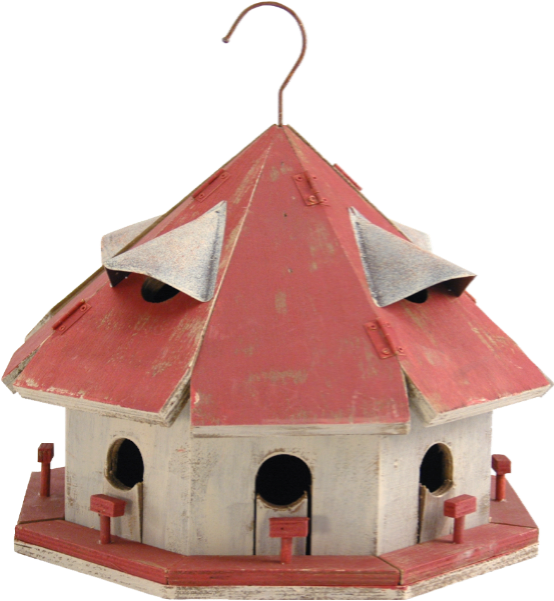 The red hinged roof lifts easily and the perches are removable for easy clean out. 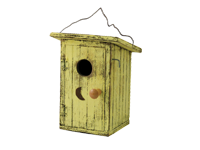 Construction is wood.